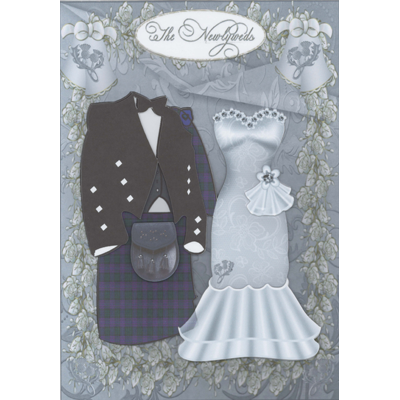 Newlyweds - Purple Tartan Decoupage Card. Size A5 with envelope. Can be made in a range of tartans - please state your colour preference when ordering. 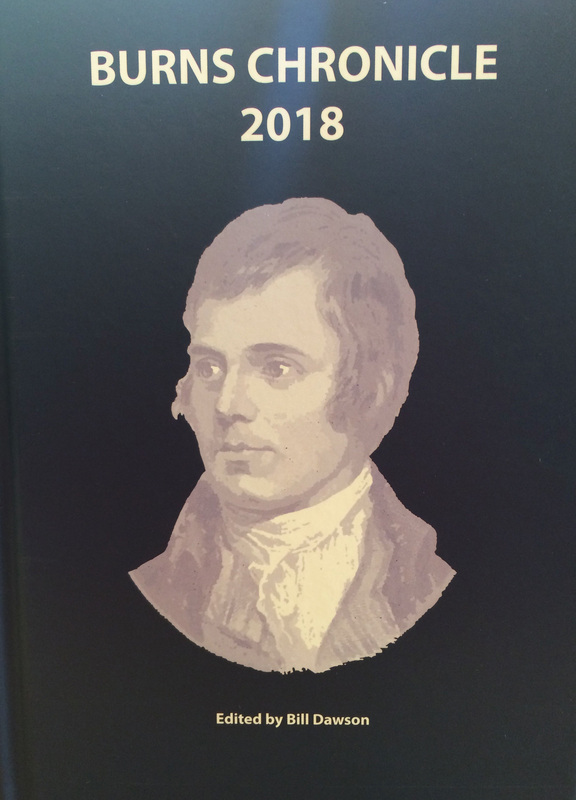 May also be personalised - please give details when ordering.